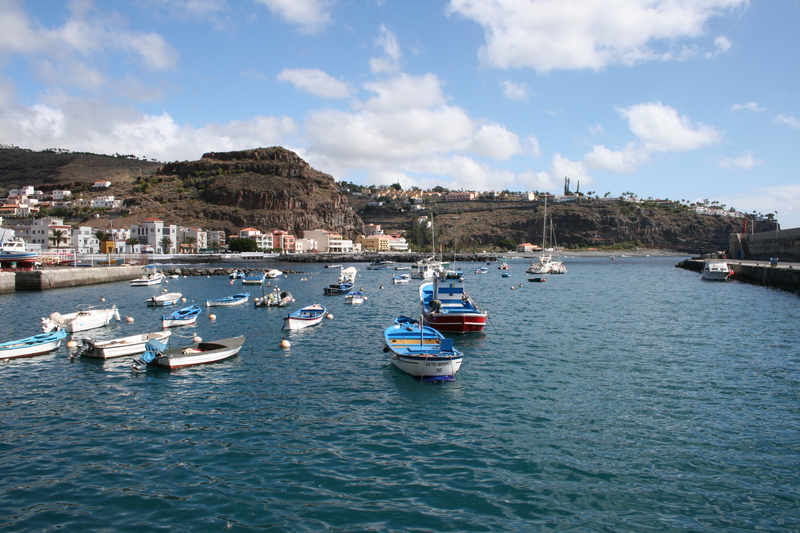 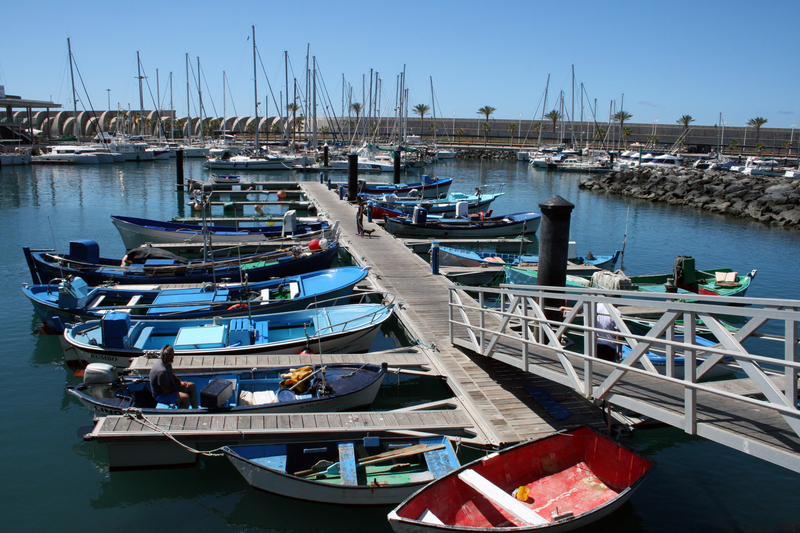 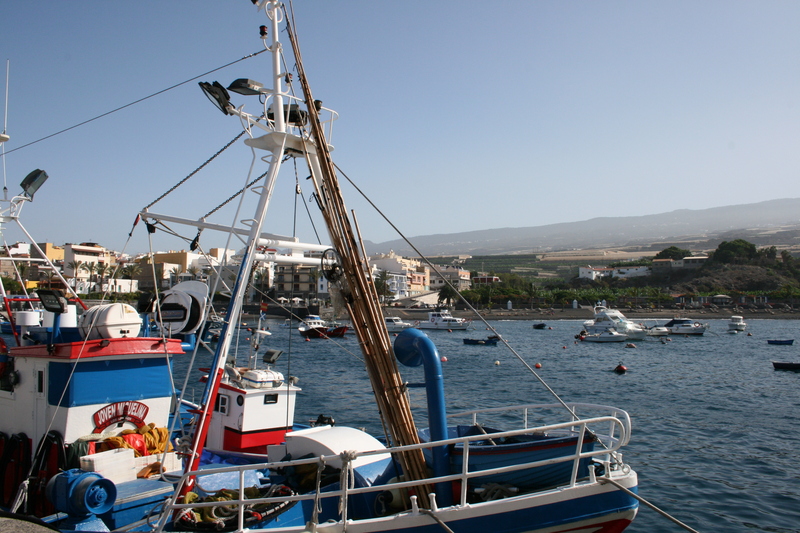 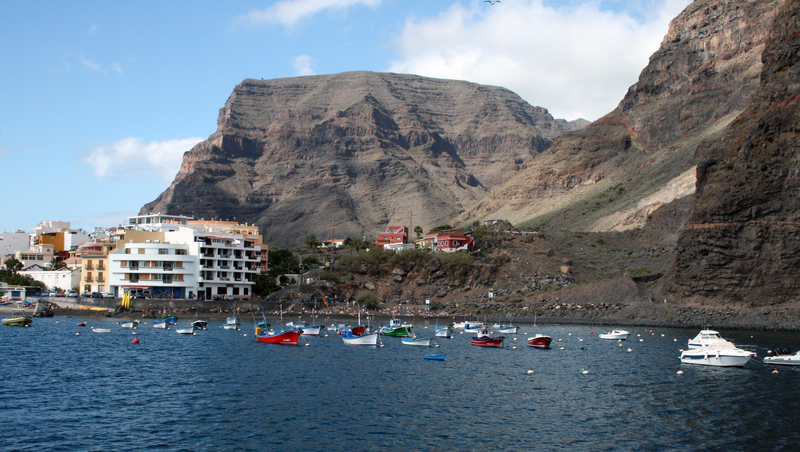 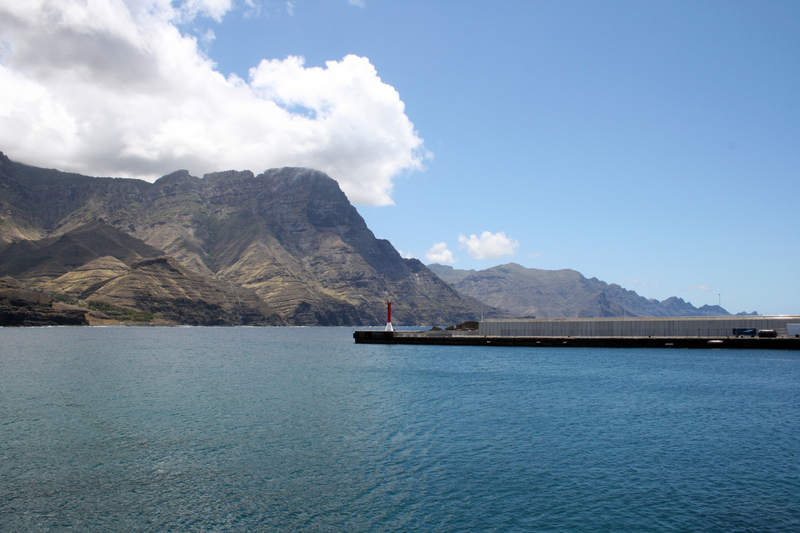 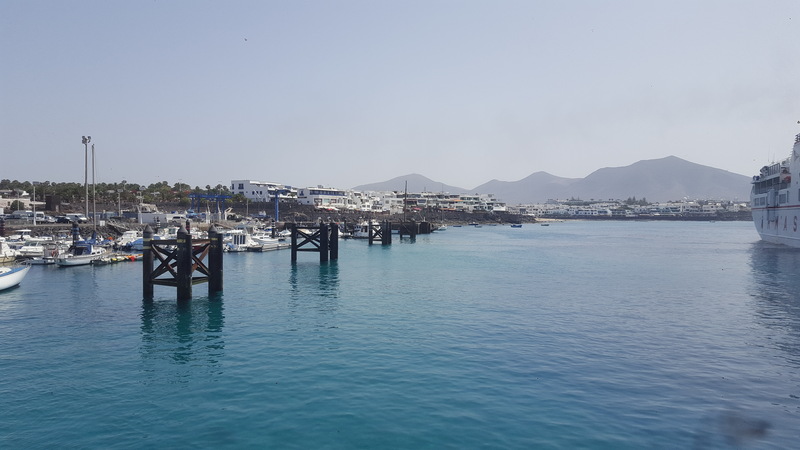 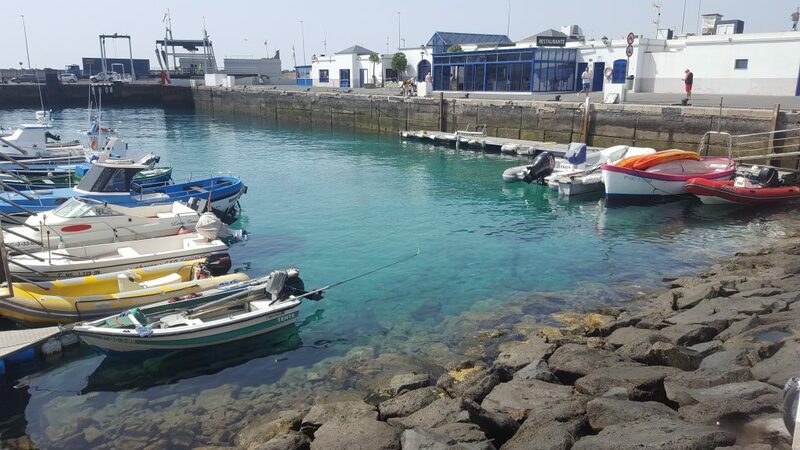 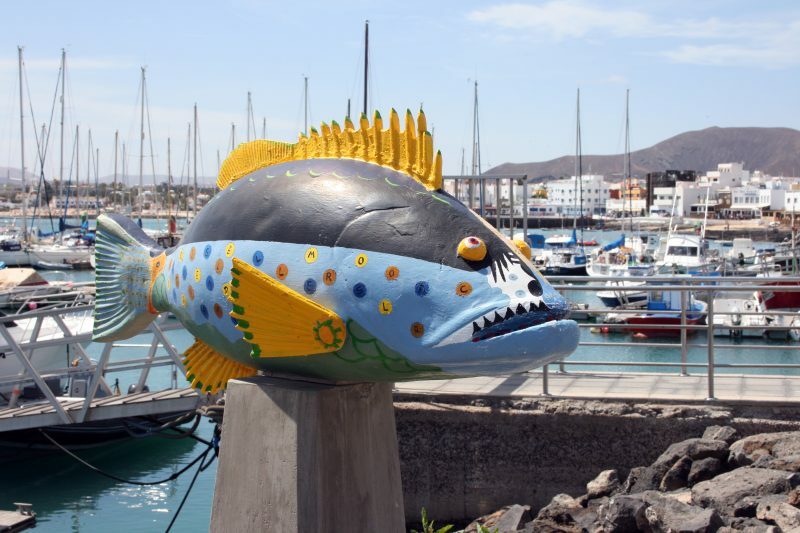 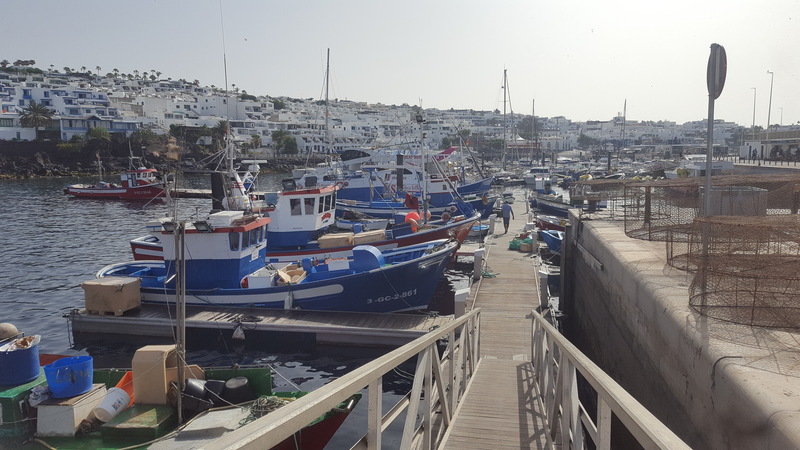 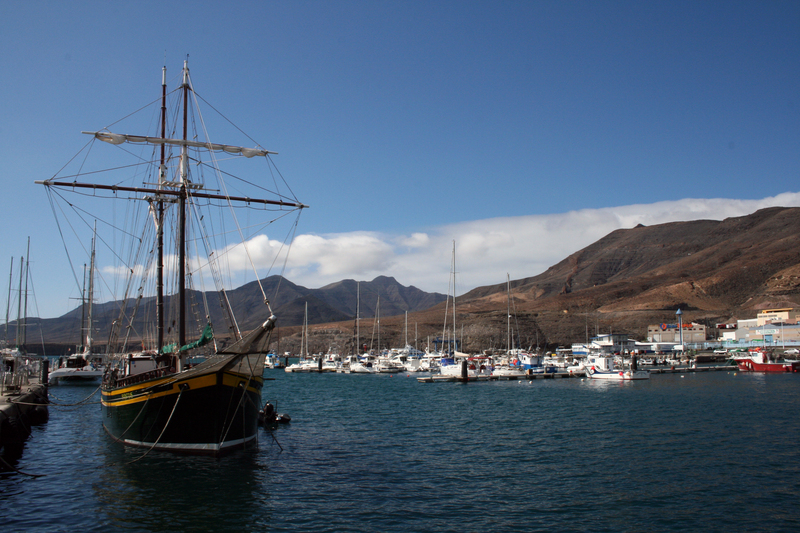 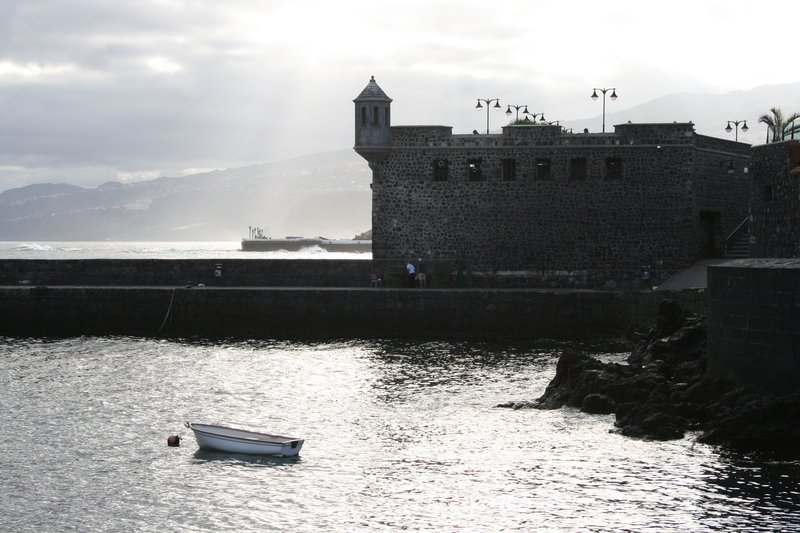 The port of Playa Blanca is located in the South of Lanzarote and it is the main point of maritime connection with the north of Fuerteventura, through Corralejo port. 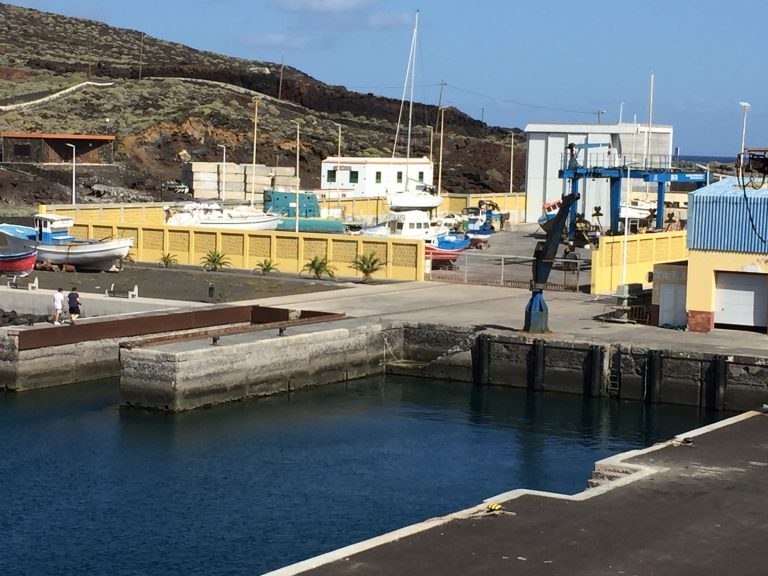 Currently, maritime access, in the case of ferries, is carried out in a straightforward way bordering the mouth in a N direction. 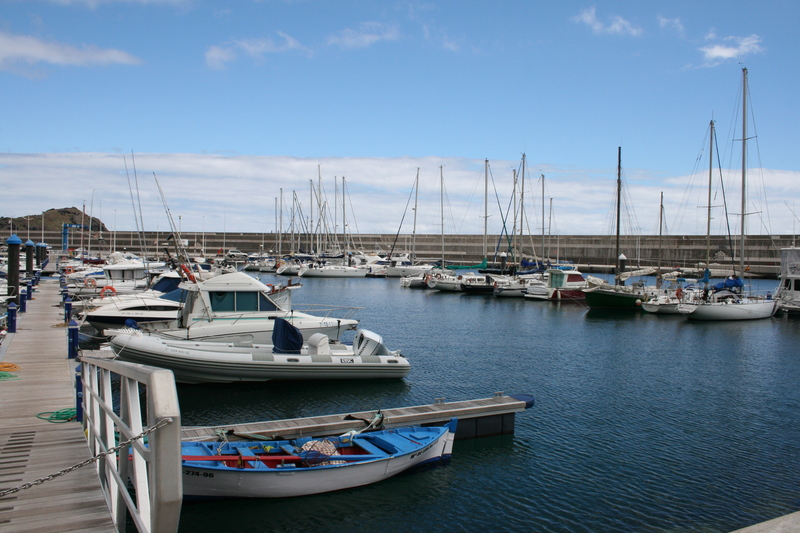 The main difficulty lies in the last phase of maneuver, due to the reduced field available because of the proximity of sport dockings. 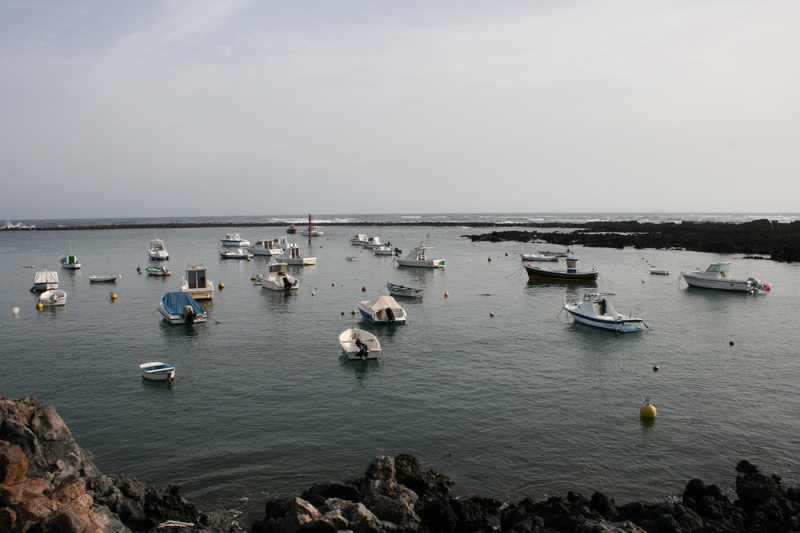 The degree of inner shelter is sufficient, although some temporary can generate excessive agitation. 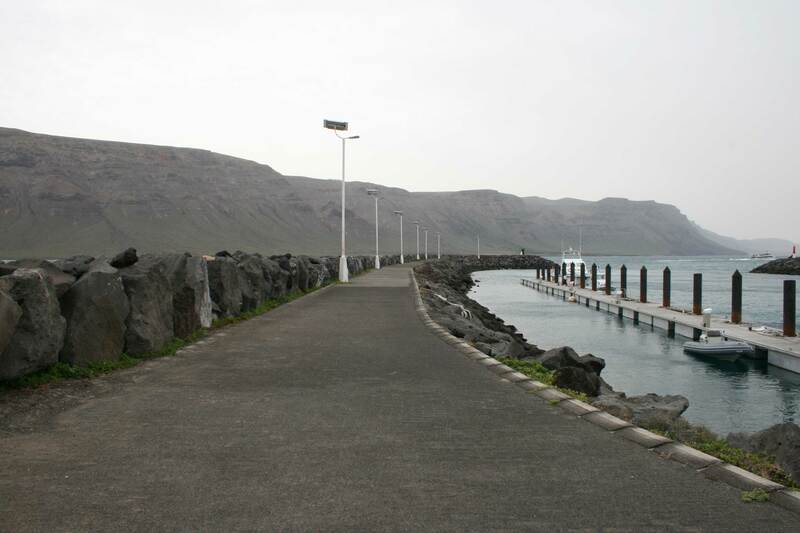 The reduced dimensions of the dock make it prone to long-period waves.